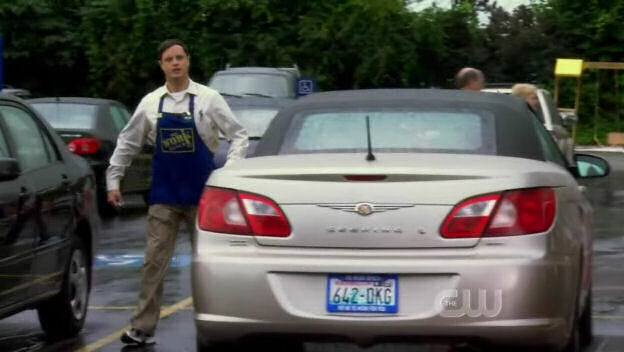 IMCDb.org: 2008 Chrysler Sebring Convertible [JS] in "Reaper, 2007-2009"
2008 only. Convertible was not out for 2007 MY. Also those tail lights were refreshed for 2009 MY.